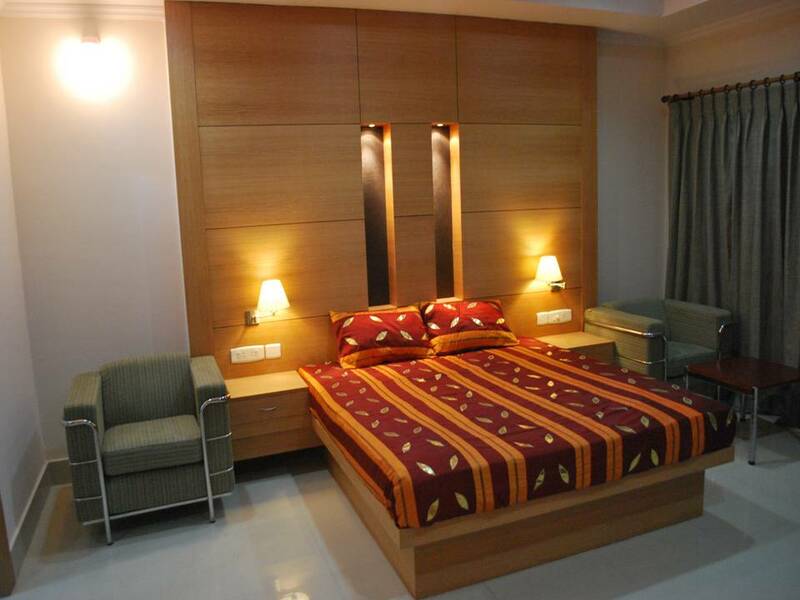 The guest house is located on Kharghuli hill facing Brahmaputra River. It was designed to accommodate the VIP/VVIPs visiting Assam. 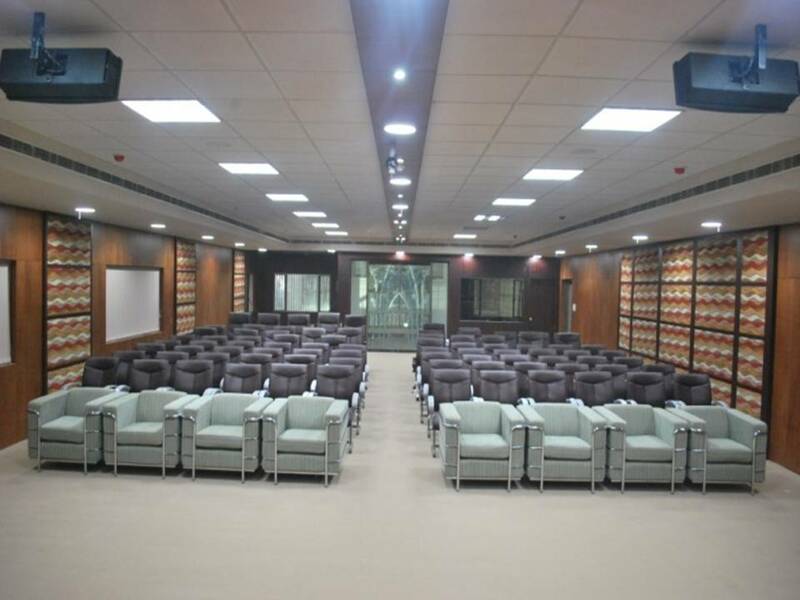 It have total area of 44000 sqft, with 2 VVIP suits, 4 VIP suits, 6 VIP room, conference room, dining hall, security barrack, Resident officer accommodation. 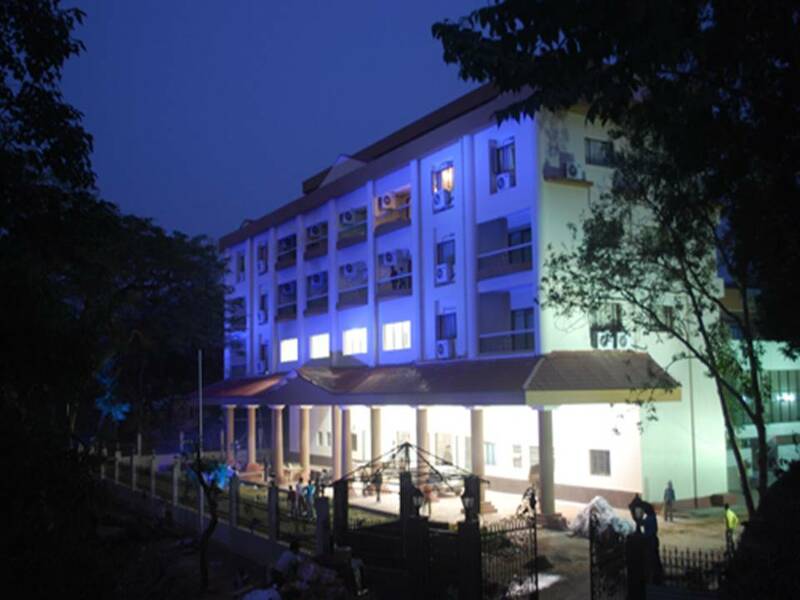 The VVIP Guest House construction completed in 2010 at a project cost Rs 11.50 crores. 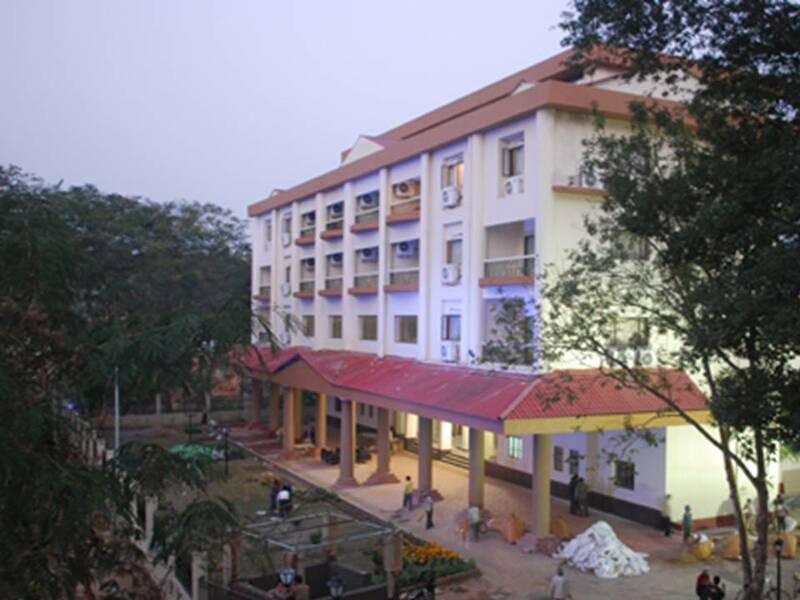 Presently the Guest House is named as Brahmaputra State Guest House.